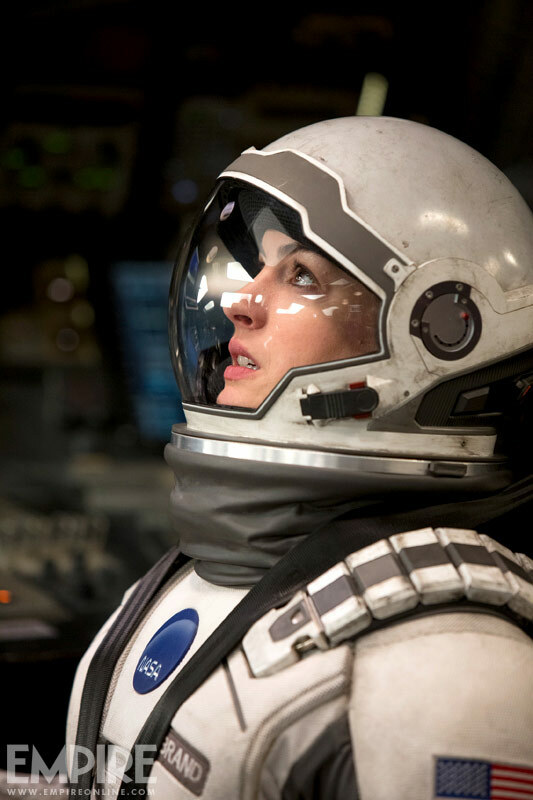 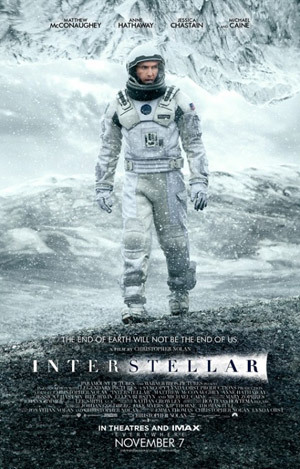 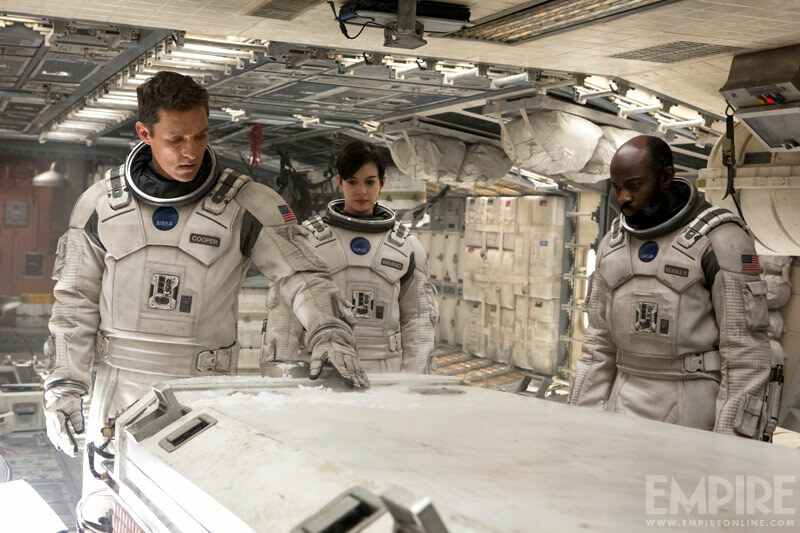 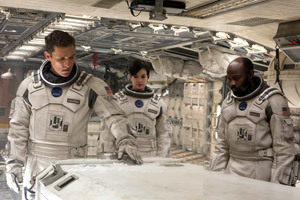 Matthew McConaughey, Anne Hathaway and Jessica Chastain star in the deep space exploration thriller Interstellar, from director Christopher Nolan (The Dark Knight Trilogy, Inception). 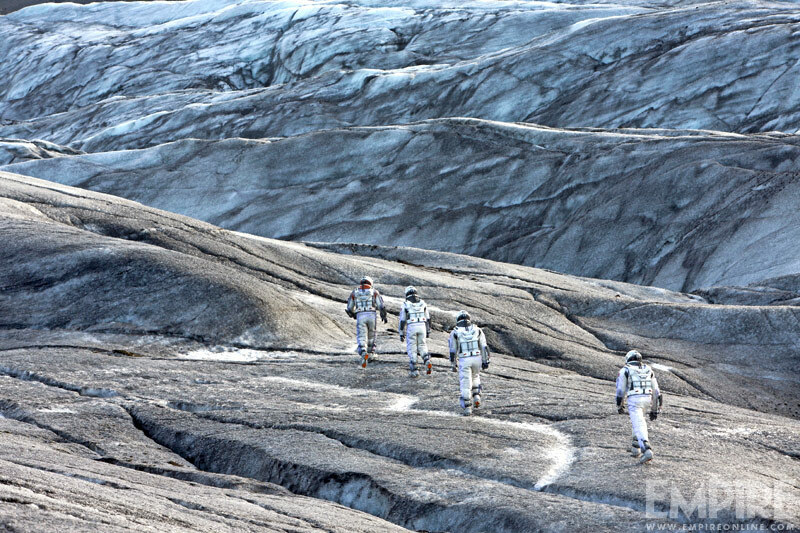 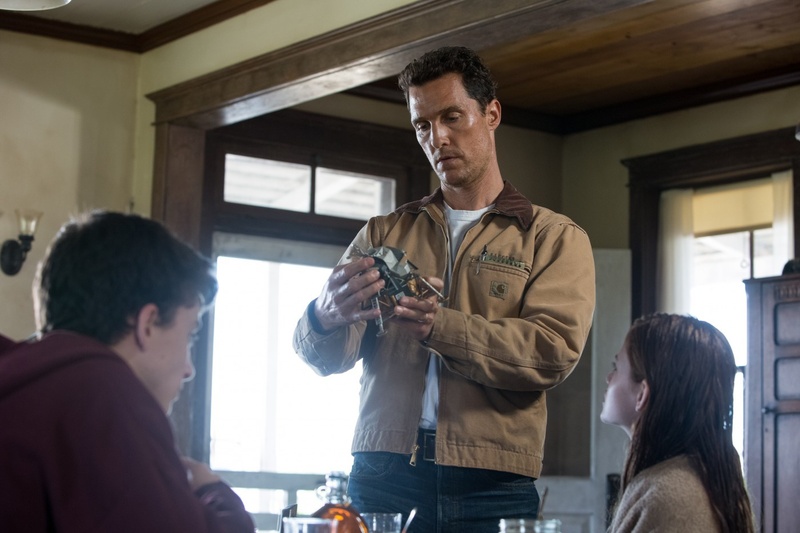 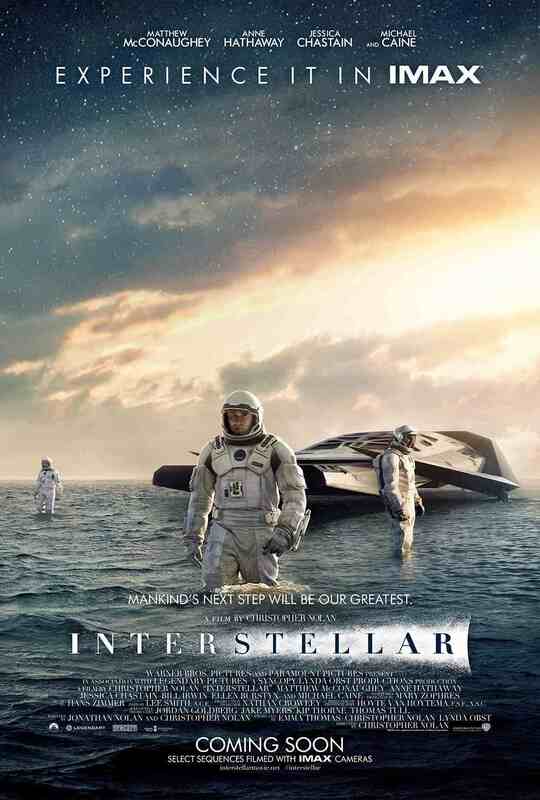 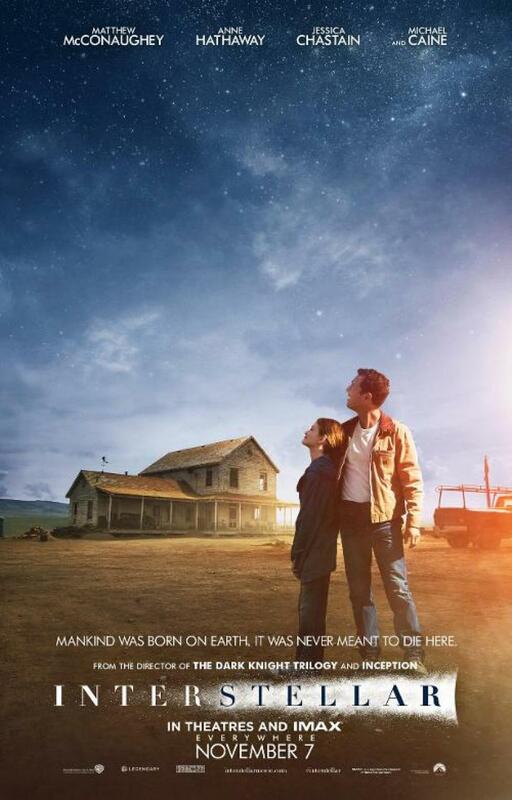 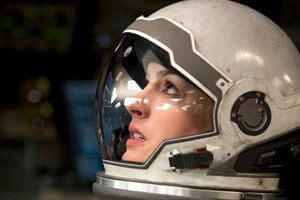 Check out the photos, posters and movie trailers from ‘Interstellar’ below. 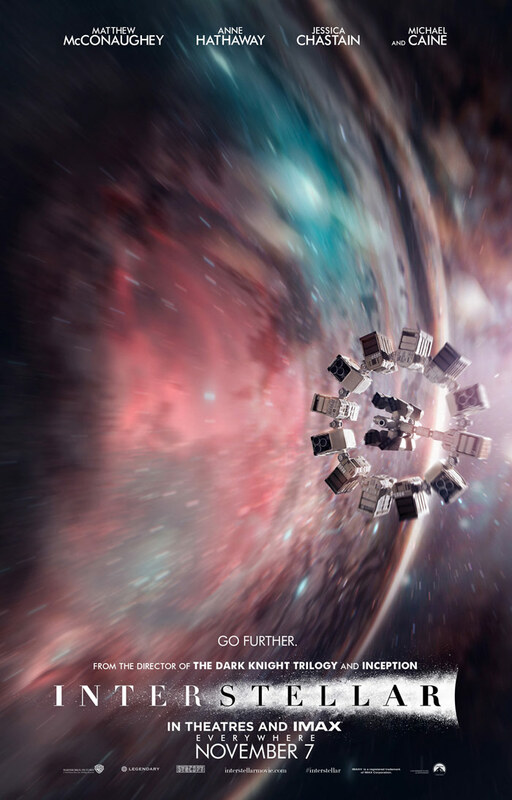 The film chronicles the adventures of a group of explorers who make use of a newly discovered wormhole to surpass the limitations on human space travel and conquer the vast distances involved in an interstellar voyage. Running Time: 2 hrs. 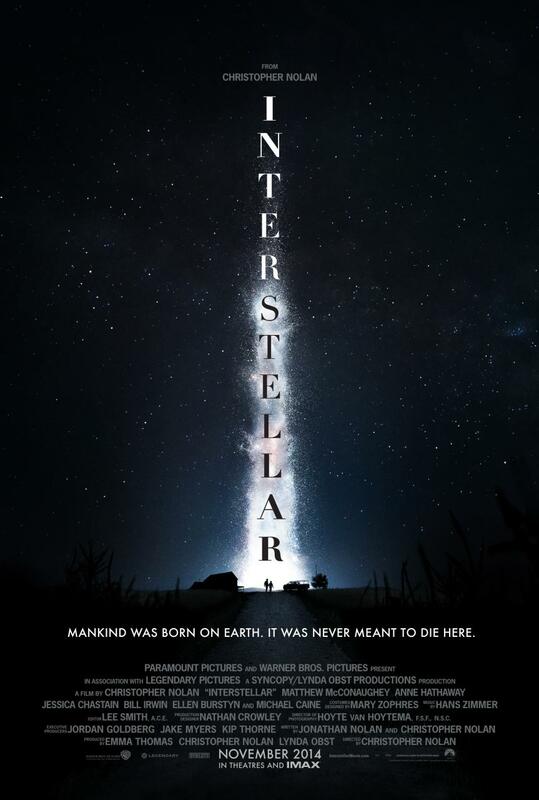 49 min. MPAA Rating: PG-13 for some intense perilous action and brief strong language. 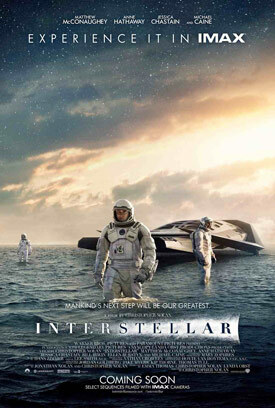 The story chronicles the adventures of a group of explorers who make use of a newly discovered wormhole to surpass the limitations on human space travel and conquer the vast distances involved in an interstellar voyage. 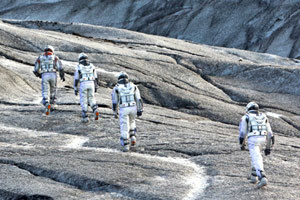 Directed and co-written by Christopher Nolan (“Inception,” “The Dark Knight” Trilogy), the production will travel the globe and utilize a mixture of 35mm anamorphic and IMAX film photography to bring to the screen a script based on the combination of an original idea by Nolan and an existing script by Jonathan Nolan, originally developed for Paramount Pictures and producer Lynda Obst.